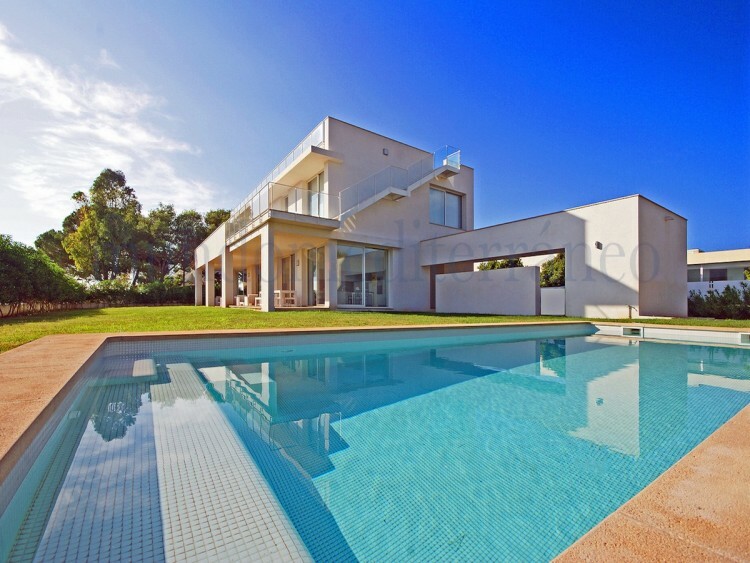 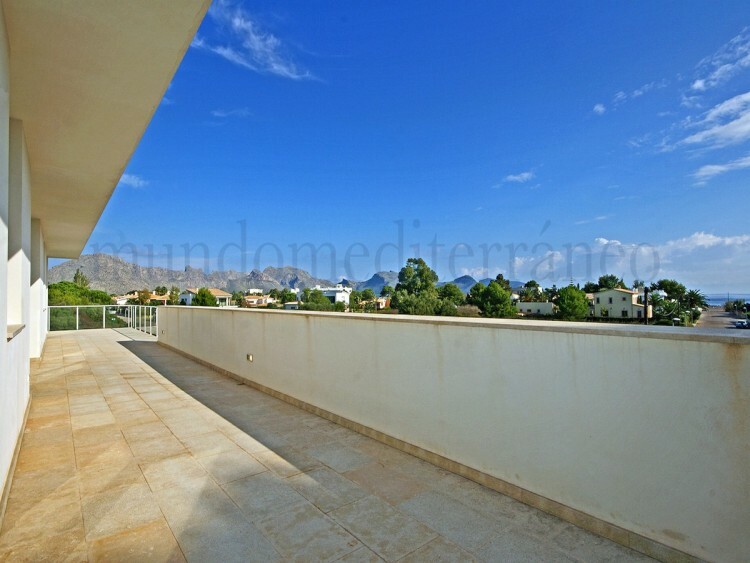 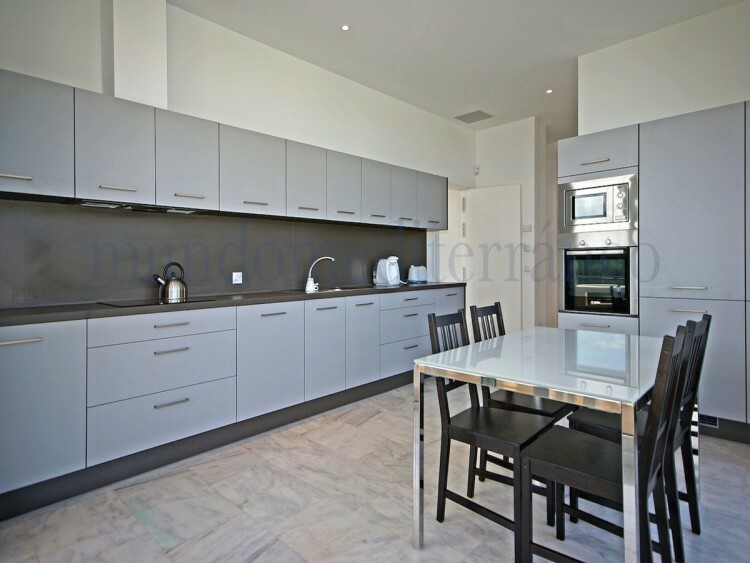 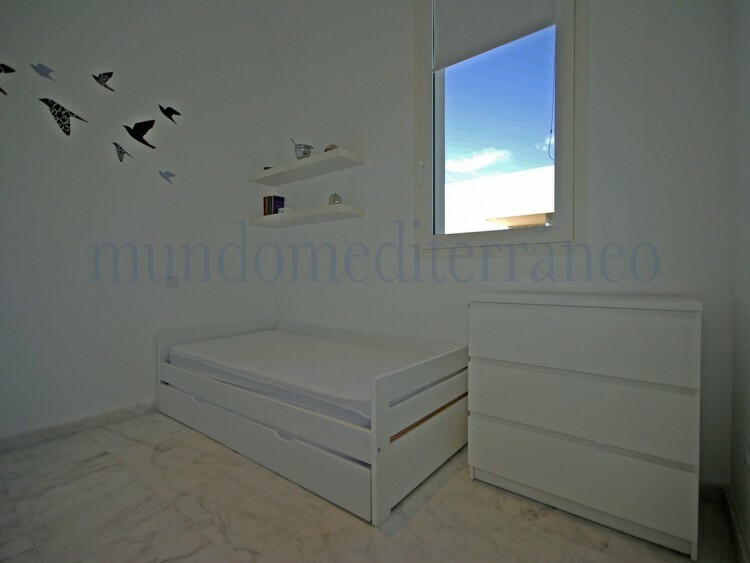 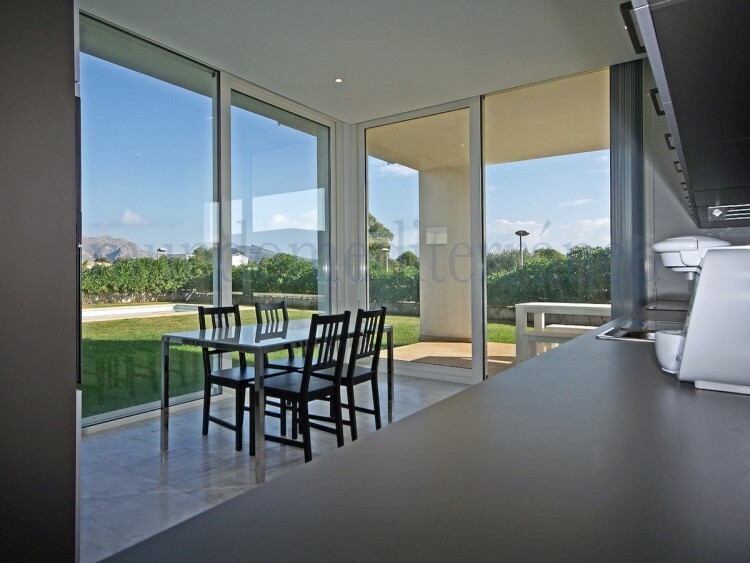 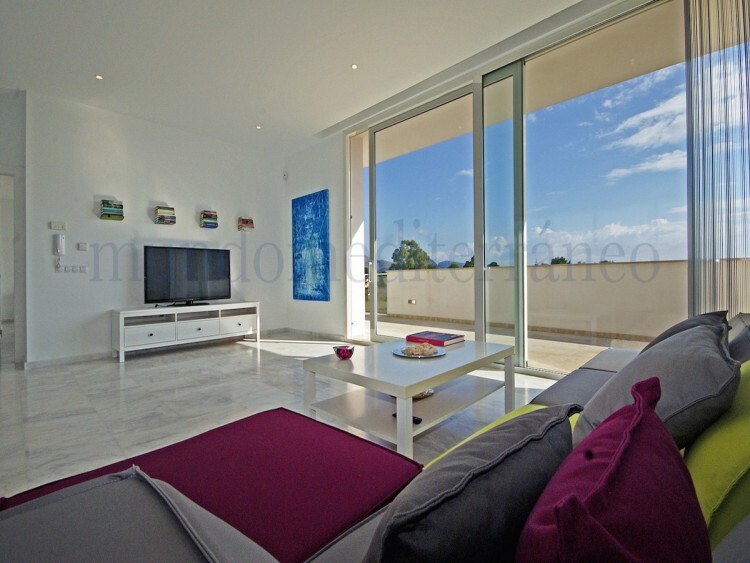 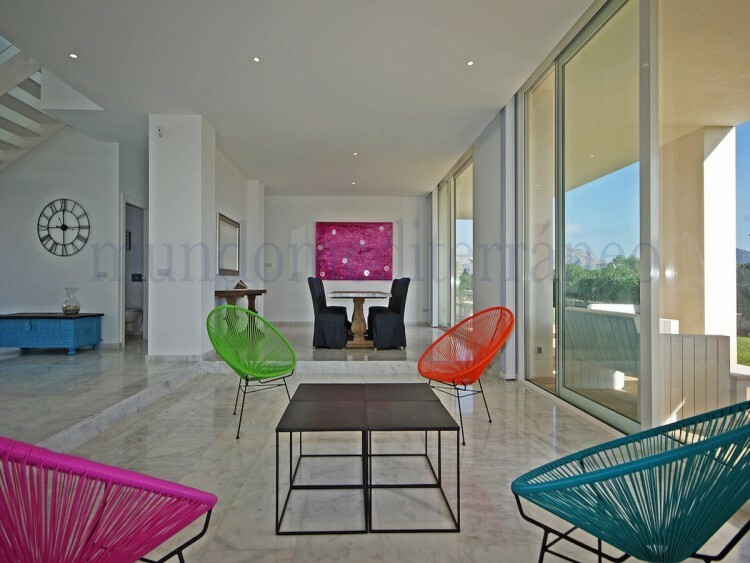 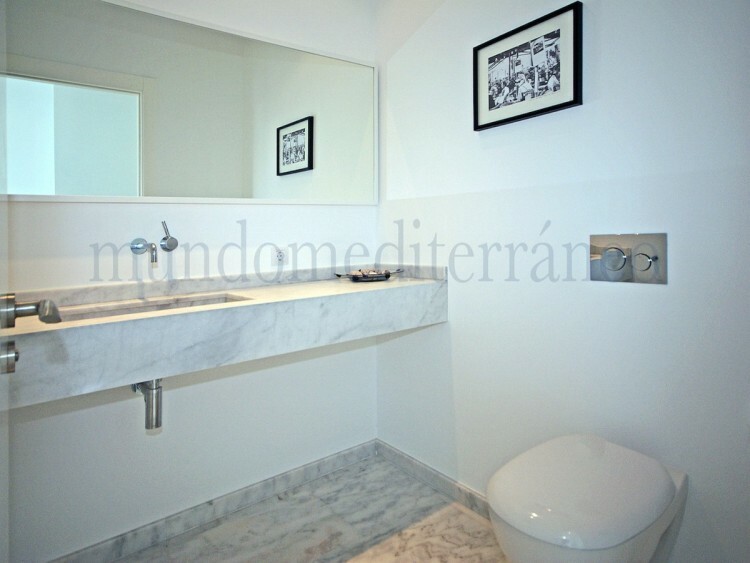 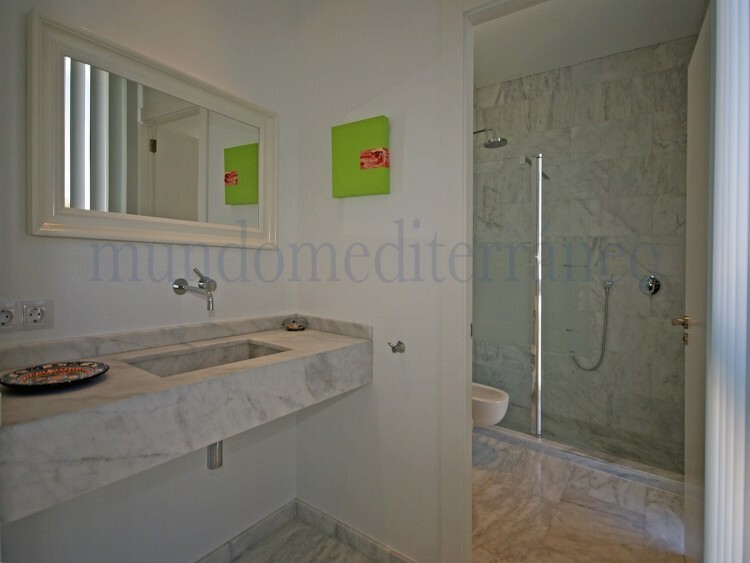 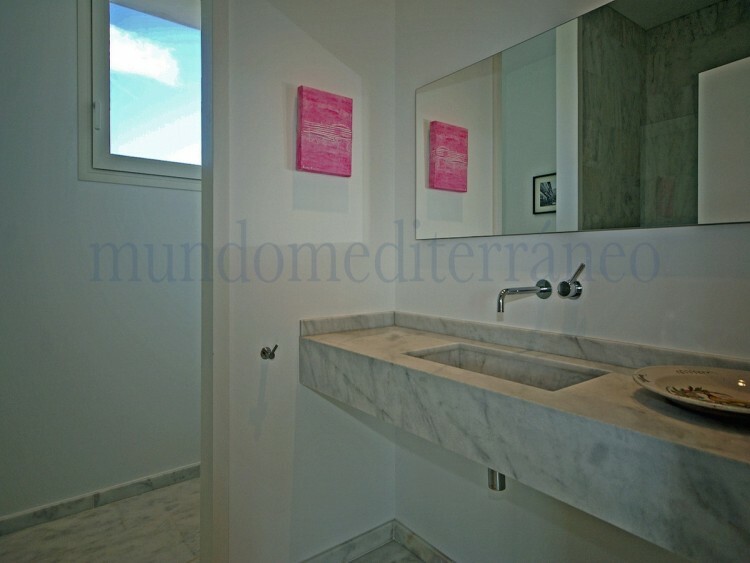 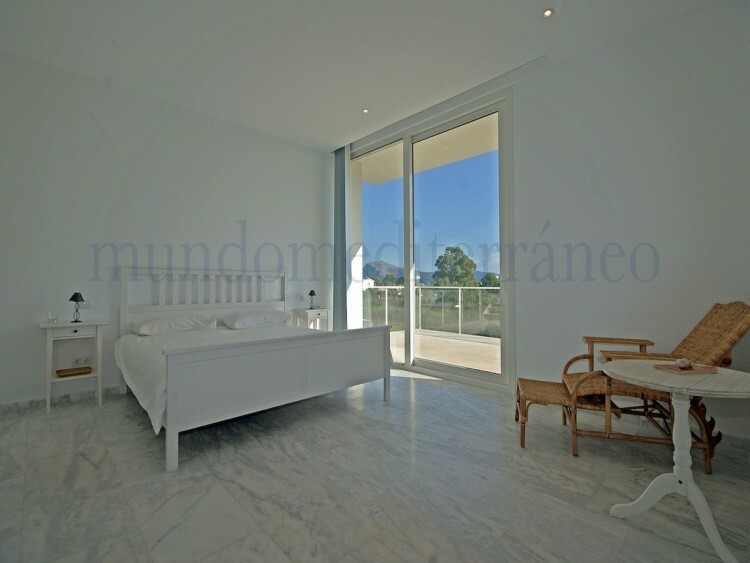 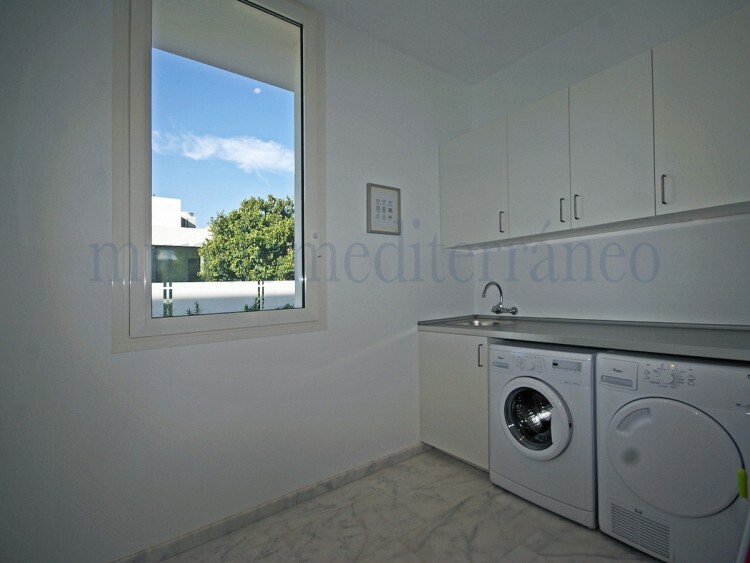 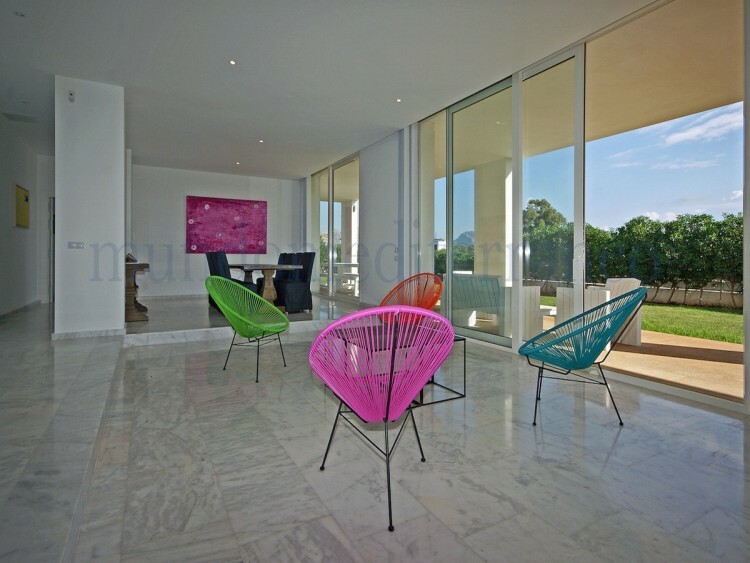 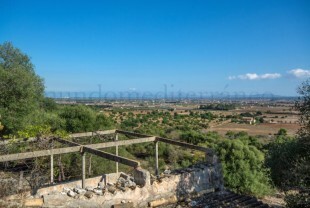 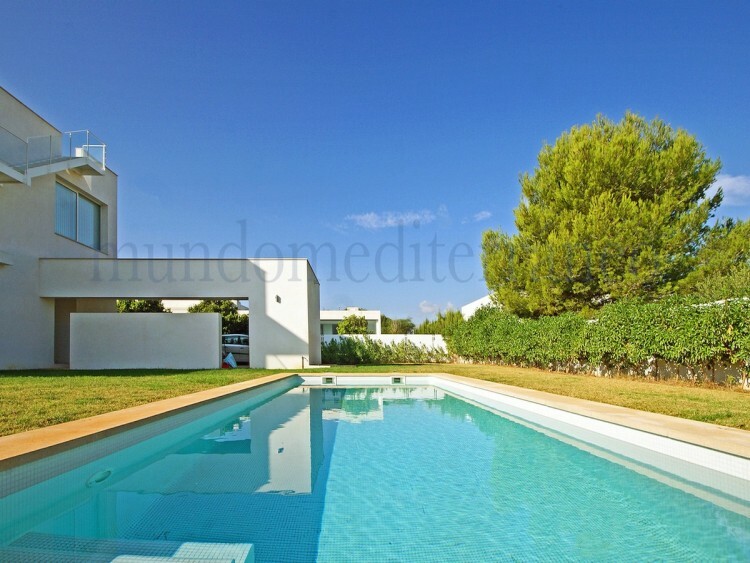 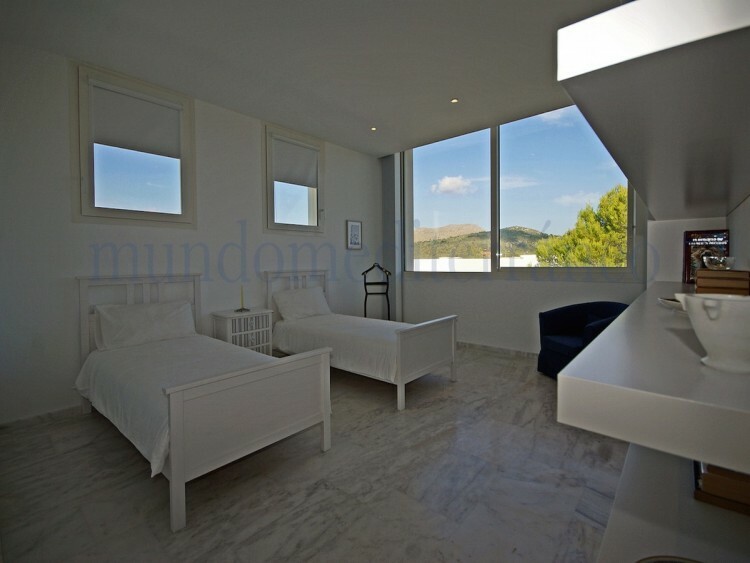 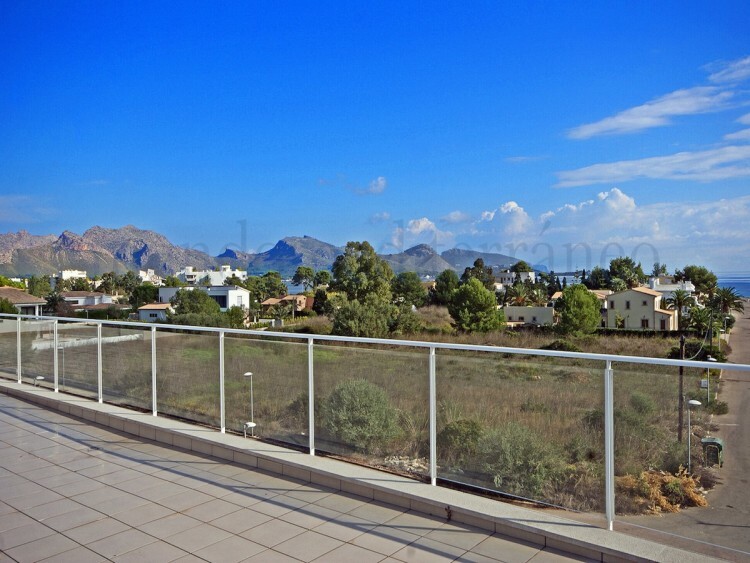 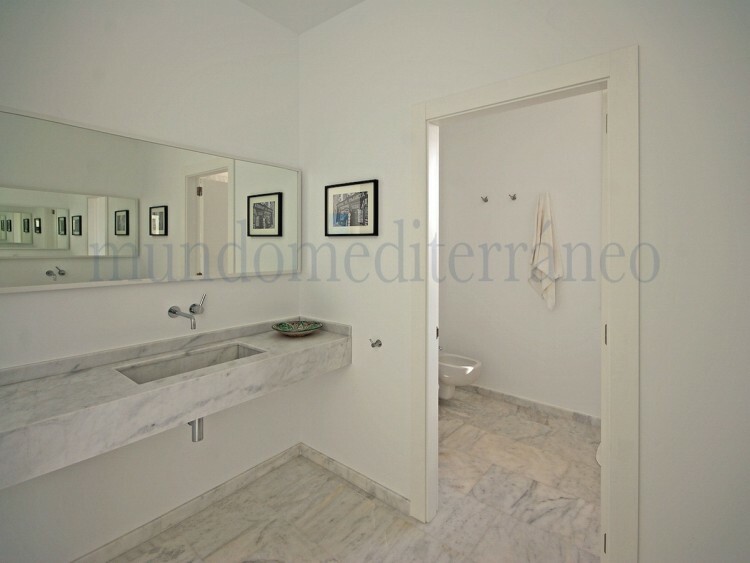 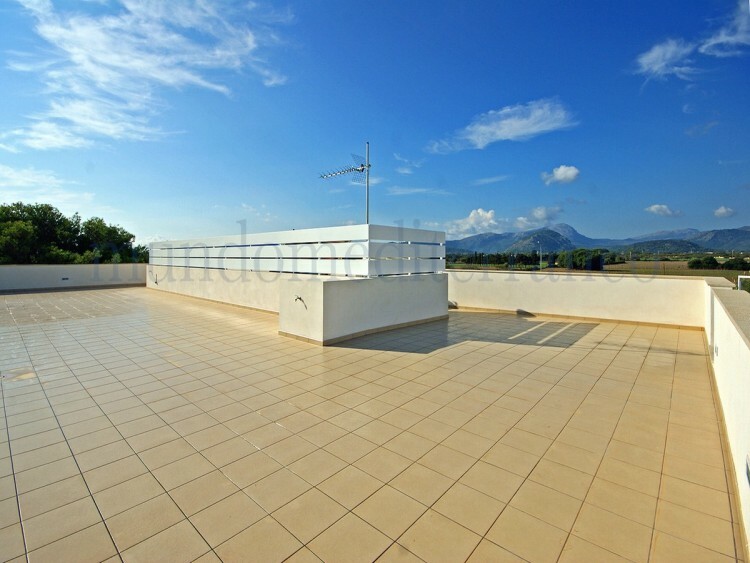 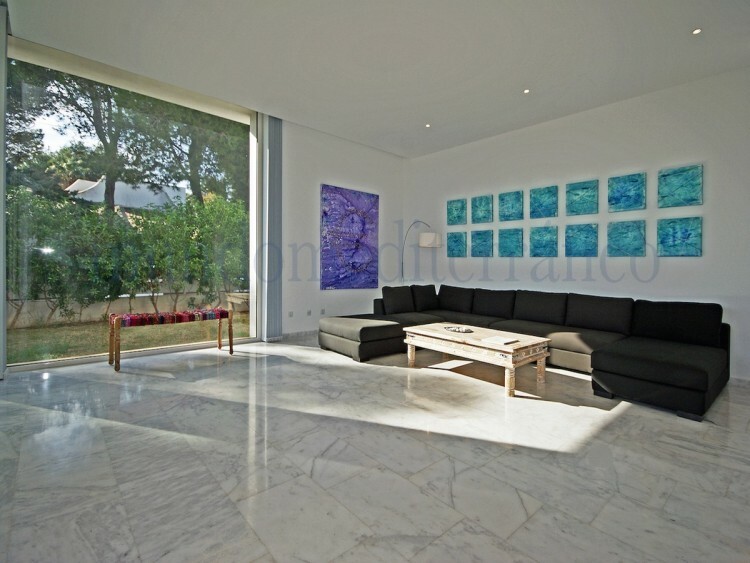 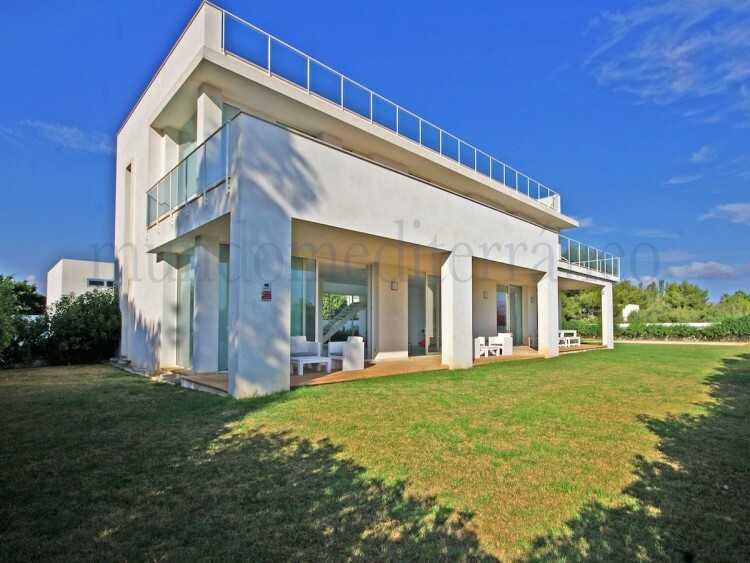 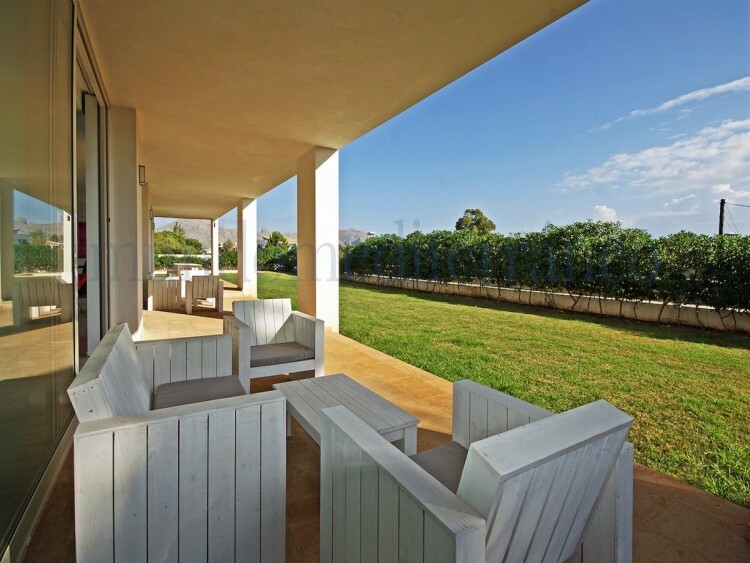 Spacious and modern styled house in one of the most prestigious areas of Mallorca. 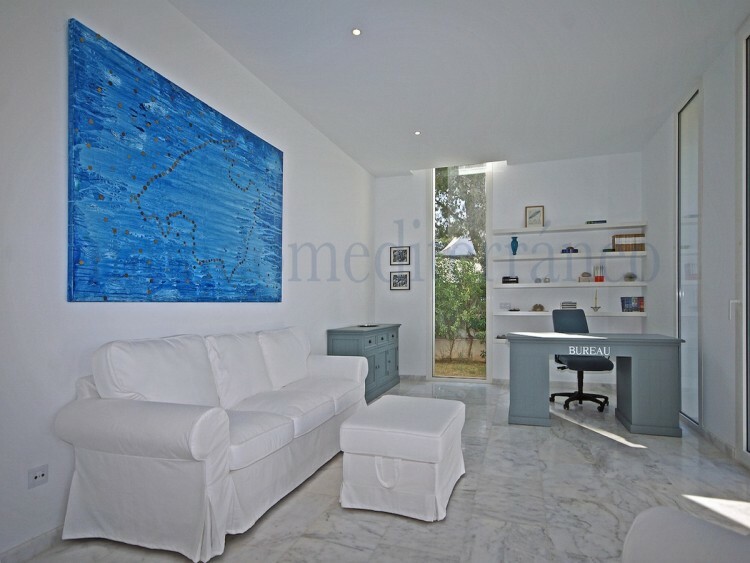 The ground floor offers a reception area with double height ceilings, an office, a large living and dining room with access to the covered terrace, kitchen with storage room, bedroom with bath and guest toilet. 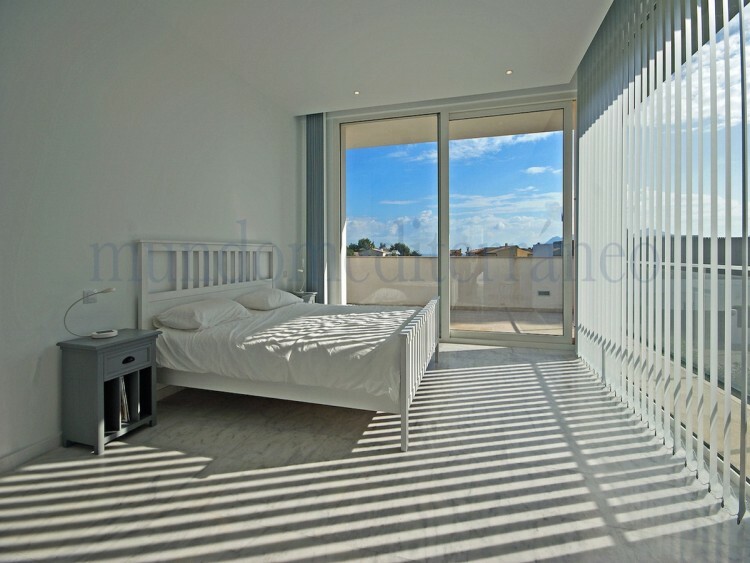 The first floor comprises a sitting room with acces to a stunning terrace, 4 'en suite' bedrooms, 3 of which with build in wardrobes.